Explicit Content Warning: Video may not be suitable for under-18s. 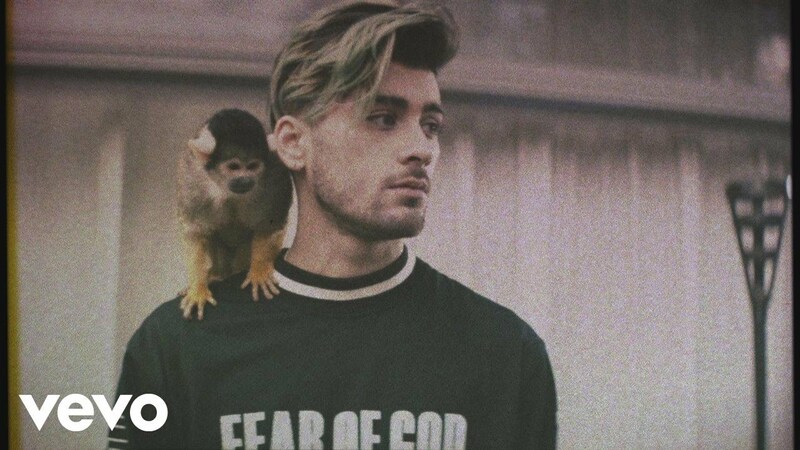 ZAYN and PARTYNEXTDOOR have dropped the music video for their massive collaboration 'Still Got Time'. The promo shows ZAYN attending a wild party - where he gets a REAL tattoo. The inking shows the date "2.4.17" (April 2nd in UK speak), but the track was released in March and the video didn't drop until 21st April, so we're not sure what it actually means. The former One Direction star teased the song on his Instagram on 21st March, before releasing it 3 days later. > Download 'Still Got Time' on iTunes.